Only 15 Minutes from the Mall of Georgia and Cool-Ray Field! Our rates are affordable and competitive. You are our neighbor and we want to be a good neighbor to you. So that is how we will treat you. 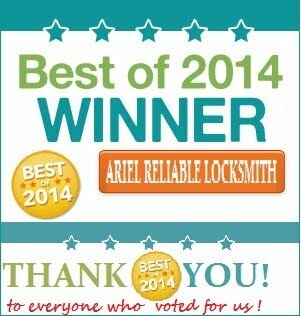 Ariel Reliable Locksmith Voted Best! Please take a look around our website to find out more about the services we offer and the products we carry. We offer real, personalized service, and we're happy to help you even if you just have a question. 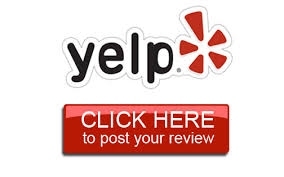 Call now to speak directly to your locksmith, we are not an out-of-state call center, we are your neighbor: We live in Lawrenceville, just like you do. We are raising our family here, just like you are. Our kids play in the parks and go to school here in Gwinnett just like your kids. You really are our neighbor! What Makes This Locksmith So Unique? 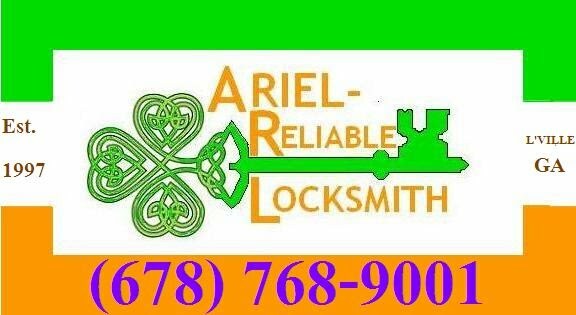 We are just one of a very small handful of LOCAL locksmiths here in Gwinnett County. The directories would have you believe that there are over 500 'locksmiths' in Lawrenceville alone (there are only 8). So it's very difficult for you, the consumer, to make a choice when you really need locksmith service.